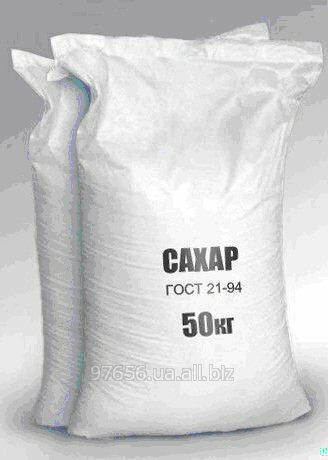 Wheat flour, pre-packaging in bags (50 kg). 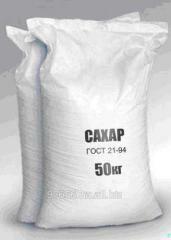 Salt Extra, weight, in bags on 25 and 50 kg. 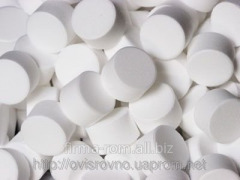 Producer: Ukraine (Sloviansk), Belarus (Mozyrsol). Kitchen salt, salt Exactly, salt food. 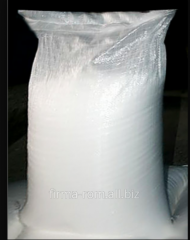 The rock salt which is packed up on 1 kg and 1.5 kg. 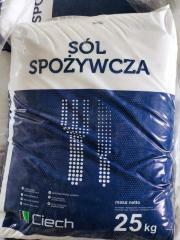 Group packing on 25 kg or soldering on 10 pieces. 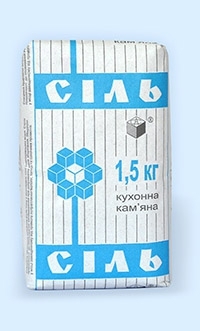 Ukraine (Artemsol). Kitchen salt, salt Exactly. 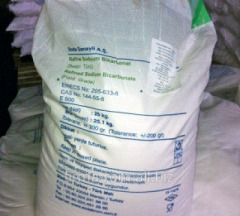 The rock salt iodated by 1 kg; group packing in a bag on 25 kg. 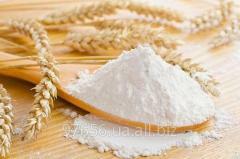 Ukraine (Artemsol). Salt Exactly, food salt, salt kitchen. 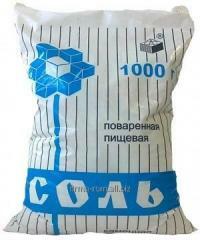 Rice steamed weight in bags on 25 and 50 kg. Producer: Pakistan, India. 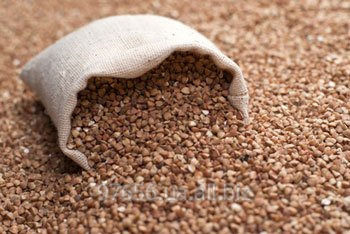 Reece Dlinnozernisty who is packed up in bags on 25 and 50 kg; Producer: India, Pakistan. A complete range of products and services Firma Rom, ChP. 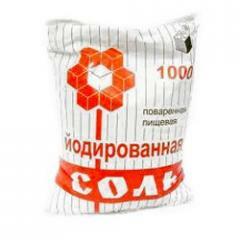 All information about Firma Rom, ChP in Rovno (Ukraine).